There is only one Muscle Car Madness. There is only one event in New Zealand that has petrol junkies frothing the way it does. It isn’t hard to see why. 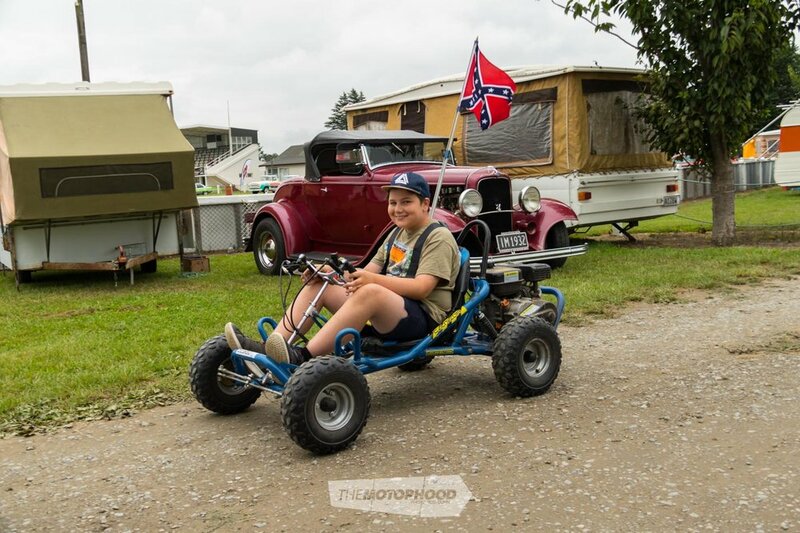 For over a quarter century, Muscle Car Madness has brought the party to Rangiora, and while it’s ‘grown up’ and toned the rowdiness down a little in the interests of family-friendliness, it is still very much a high-octane powerfest — the Motörhead of motoring. Muscle Car Madness is something the likes of which technically shouldn’t exist in the conservative present age, but are we glad it does! 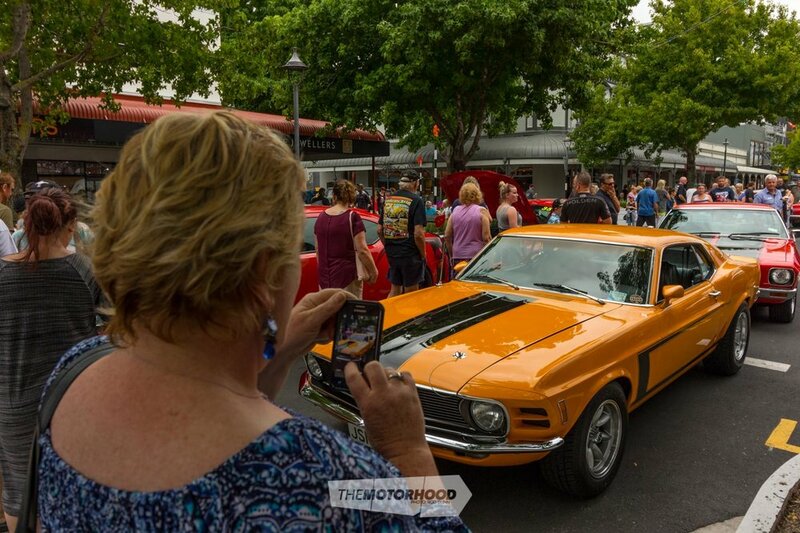 We’ll have a full event report in an upcoming issue of NZV8, but for now, you should check out the gallery below for a taste of the country’s biggest muscle car party.